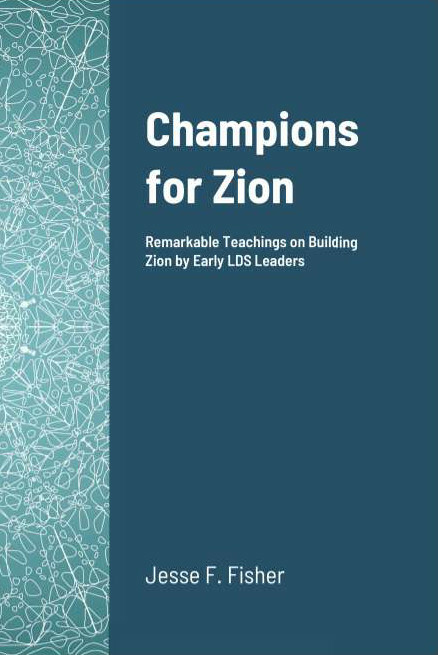 It appears that we have gathered many to Zion who do not fully appreciate the great work of these days—namely, to place the people of God in a condition that they can sustain themselves, against the time that Babylon the Great shall fall. Some will say that it is ridiculous to suppose that Babylon, the “MOTHER OF HARLOTS,” is going to fall. Ridiculous as it may seem, the time will come when no man will buy her merchandise, and when the Latter-day Saints will be under the necessity of providing for themselves, or going without. “This may be a wild idea,” but it is no more wild or wonderful than what has already transpired, and that before our eyes. When we are counseled to “provide for your wants within yourselves,” we are only told to prepare for that day. When we are told, “Unite your interests and establish every variety of business that may be necessary to supply your wants,” we are only told to lay a plan to enjoy liberty, peace and plenty.